Parkinson's Disease is a life changing illness affecting movement, cognition and mental health. As nerve cells in the brain are damaged and lose their ability to produce dopamine, clinical signs and symptoms such as tremors, stiff muscles, difficulty initiating movements, freezing and loss of balance become apparent. Given these signs and symptoms, exercise may seem counterintuitive for patients but research has shown that regular monitored exercise is in fact crucial for improving and maintaining the quality of life of patients. 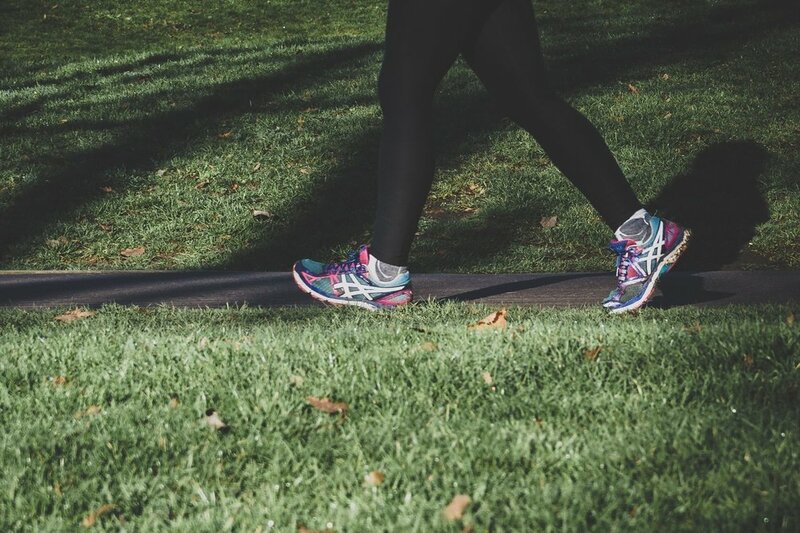 Walking speed in people with Parkinson’s disease is related to muscle strength in the legs, so it is important to start with an exercise program that aims to increase leg strength. Resistance training will help to increase muscle mass in the legs and also improve stride length, walking speed and distance. Studies have shown that exercising on a treadmill produces immediate and long-term benefits in patients with PD. Maintaining balance can come as a challenge for people suffering from Parkinson’s disease. Balance re-training should be incorporated into an exercise programme for all patients to help reduce risk of falls as well as improve balance. Bradykinesia or slowness of movement is one of the main symptoms of Parkinson’s. The general effect of bradykinesia is that it takes more time and effort to complete daily tasks, which can result in fatigue. Current research is showing that functional resistance exercises and exercises involving dual tasking and cueing can reduce the likelihood of significant episodes of bradykinesia, rigidity and freezing. Patients who experience significant freezing while attempting walk are able to cycle due to the neuromuscular cues provided by the pedals. Reduced mobility and difficulty in initiating movement cause higher incidence of sedentary behaviour in PD patients. This increases the risk of diseases such as diabetes, cardiovascular disease, osteoporosis. Aerobic training and resistance training, even at lower intensities and modified for patients have yielded promising results in reducing morbidity. Depression and anxiety is prevalent among PD patients, possibly attributed to dopamine deficits and decreased independence and quality of life. Exercise has been proven in improving mood caused by a release in endorphins and dopamine, our feel good brain chemicals. Increased strength and cardiovascular fitness has a high correlation with increased quality of life! Although exercise is just as important as the medication you take for Parkinson’s but it’s not a replacement. Some people are able to decrease their medications because they can manage symptoms with exercise, but others need more medication in order to exercise. Please consult your GP to discuss a game plan for starting exercise and they will be able to refer you to an experienced Exercise Physiologist who can create a personalised exercise program just for you.